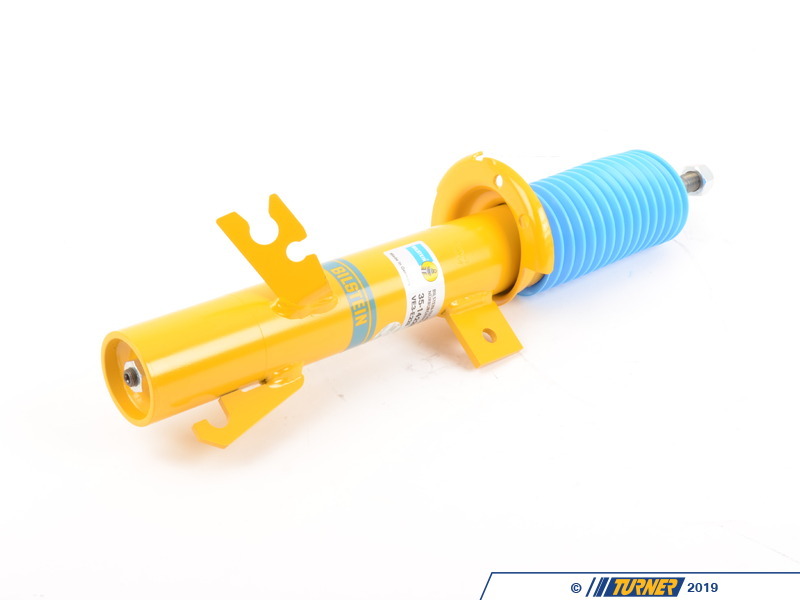 Front Bilstein Sport shock. 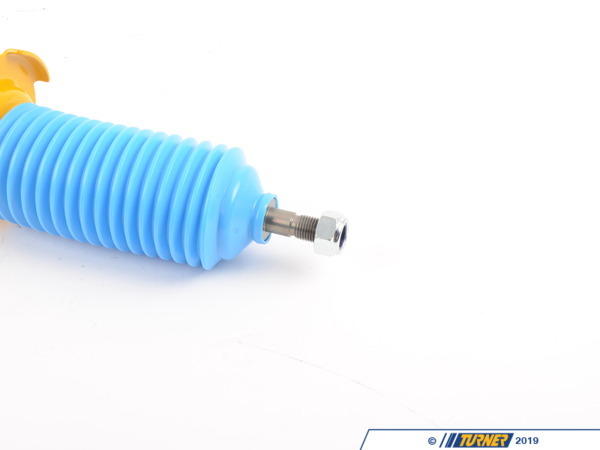 Sport shocks are for cars lowered from the factory ride height and are about 20% stiffer than the factory shocks. 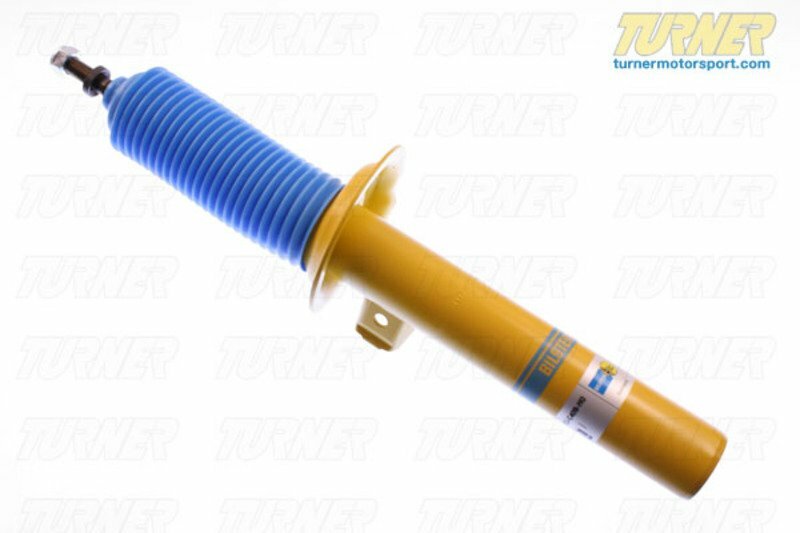 Sport shocks work great with lowering springs such as H&R or Eibach. Includes top nut. 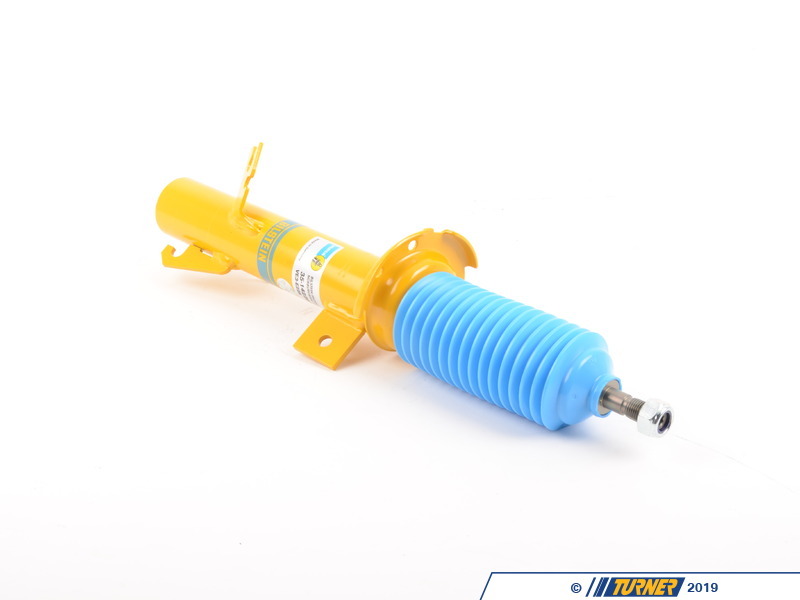 Price is per shock.